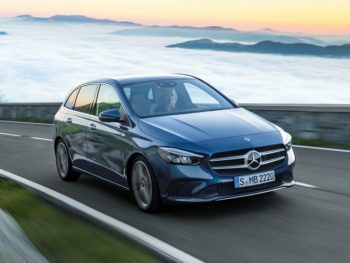 Mercedes-Benz will launch the new B-Class MPV with an RDE2-certified diesel engine, which should mean it avoids the UK’s 4% Benefit-in-Kind surcharge. Available to order from December, the B-Class will be the manufacturer’s first compact car to feature the 2.0-litre diesel introduced with the new E-Class, offered with 148bhp or 188bhp. Also likely to go into the A-Class hatchback and saloon, this engine will be certified to Euro 6d standards ahead of them becoming mandatory from January 2020. Euro 6d includes compliance with Real Driving Emissions Step 2 (RDE2) limits. RDE is an on-road test to compare in-use NOx emissions with laboratory results, and is being introduced in stages. The first has a ‘conformity factor’ allowing vehicles to emit 2.1 times more NOx on the road than in the laboratory and is already in place, falling to 1.5 times under RDE2. Since April, RDE2 has underpinned the UK’s company car tax system. Cars which are certified as compliant do not attract the 4% Benefit-in-Kind surcharge for diesels. However, independent testing suggests some models are already compliant with the new regulations. 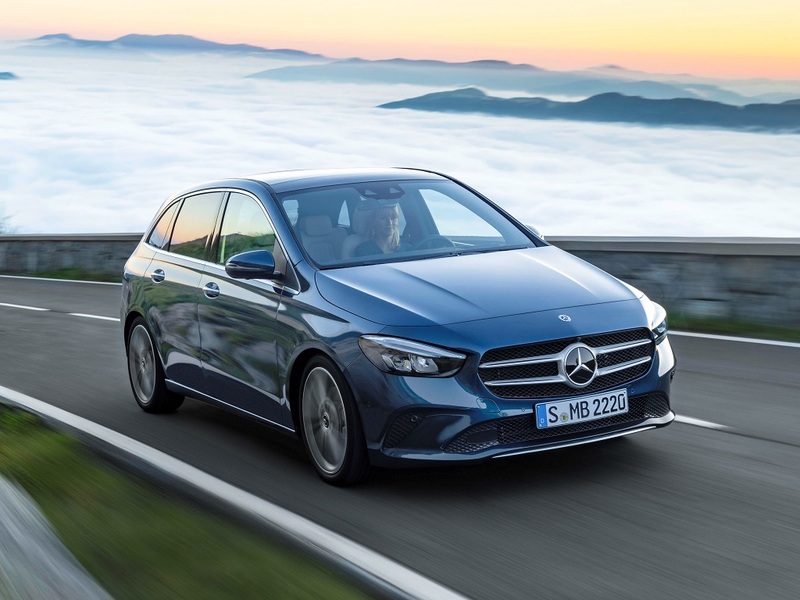 Mercedes-Benz will offer two versions of the 2.0-litre diesel engine in the B-Class, alongside the 1.3-litre petrol and 109bhp 1.5-litre diesel as available in the A-Class – the latter offers CO2 emissions from 109g/km, but is not RDE2 compliant. All feature a seven-speed or eight-speed dual-clutch automatic gearbox. The new B-Class also features the latest MBUX infotainment system, a three-part split rear bench which can slide forward to extend the boot, and a hands-free tailgate. Deliveries are due from February next year.